Taking place annually in July, Camp Courage is a four-day, free summer art camp that provides a safe and healing environment where children can share and express their feelings of loss and grief through art. The camp gives children an opportunity to explore, express and share their grief journey with others their age. 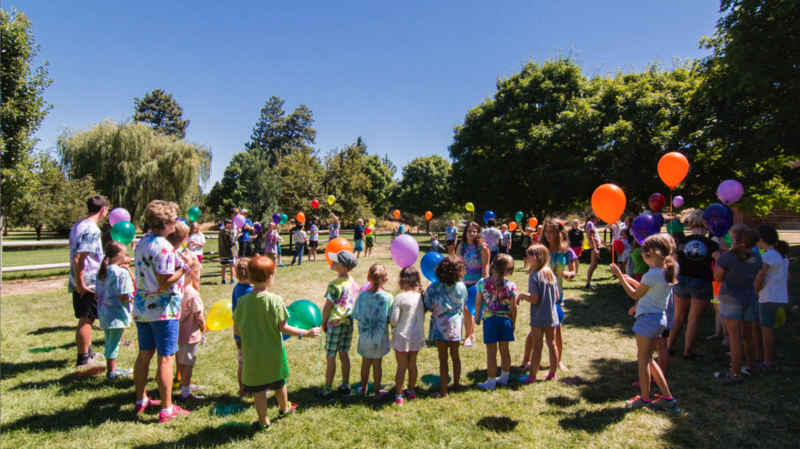 This year’s Camp Courage will be July 22–25, 2019. Download the PDF registration form here. Call us at (541) 382-5882 for more information. Produced by Hand in Hand Productions, Bend, Oregon.